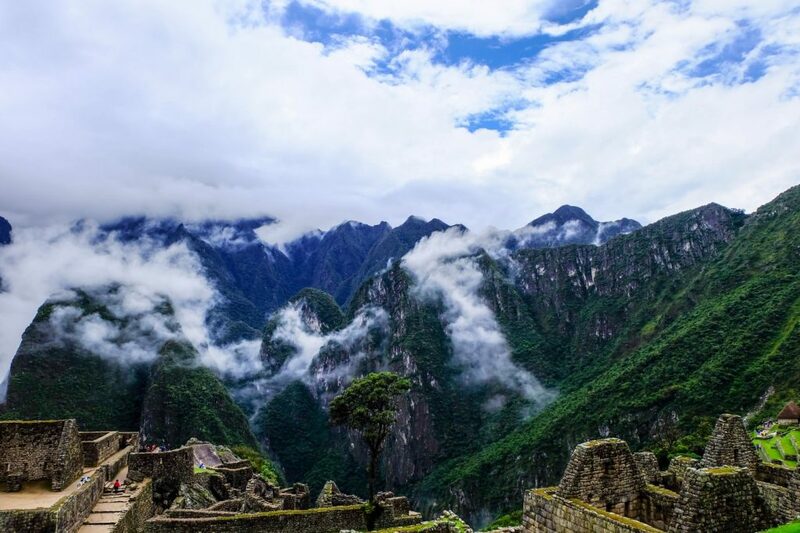 How to Visit Machu Picchu for Under $100 » Lavi was here. Machu Picchu, one of the New Seven Wonders of the World, is an obvious must-see in South America. 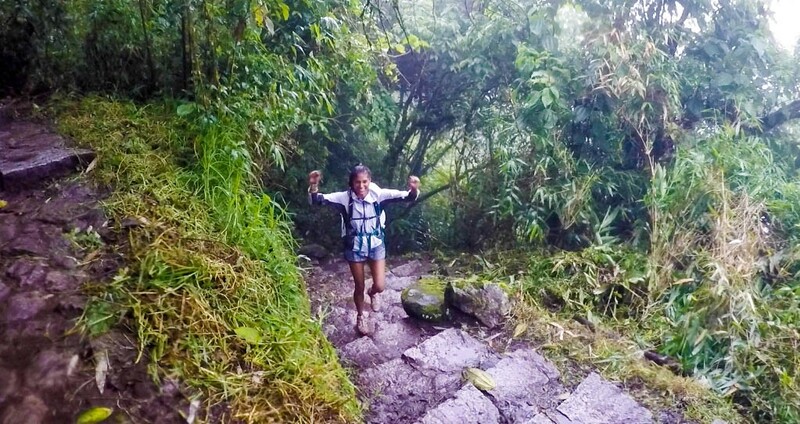 There are many different ways to visit Machu Picchu. Depending on your budget and interests, you can visit it the quick and easy way, the hard and long way, or a mix of both. 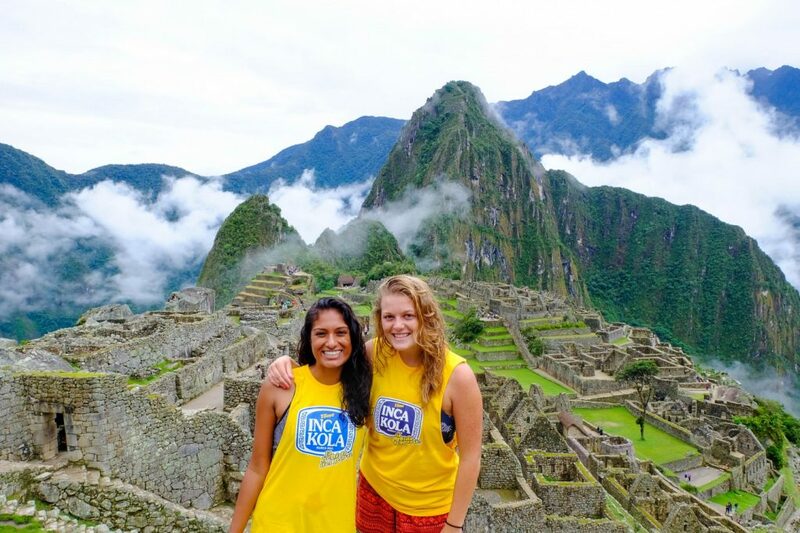 My friend Becky and I chose to do Machu Picchu on a budget after hearing from friends about a cheap and easy way to do it in a few days. Departing from Cusco, the trip took two nights and cost us a total of about $86 USD. This might not sound cheap, but it’s definitely less expensive than some of the other options available. We consulted a few different tour companies in Cusco and most offered transportation to Hidroelectrica for 70 Soles (about $21). The ride took about six hours; we departed from Cusco at 8am and arrived at our drop off point at 2pm. When we went in March, a bridge collapsed due to poor weather conditions and our van had to leave us by a pedestrian bridge in Santa Teresa, not at Hidroelectrica itself. After crossing the river, we paid 5 Soles ($1.50) per person for a shared car ride to Hidroelectrica that took about 20 minutes. 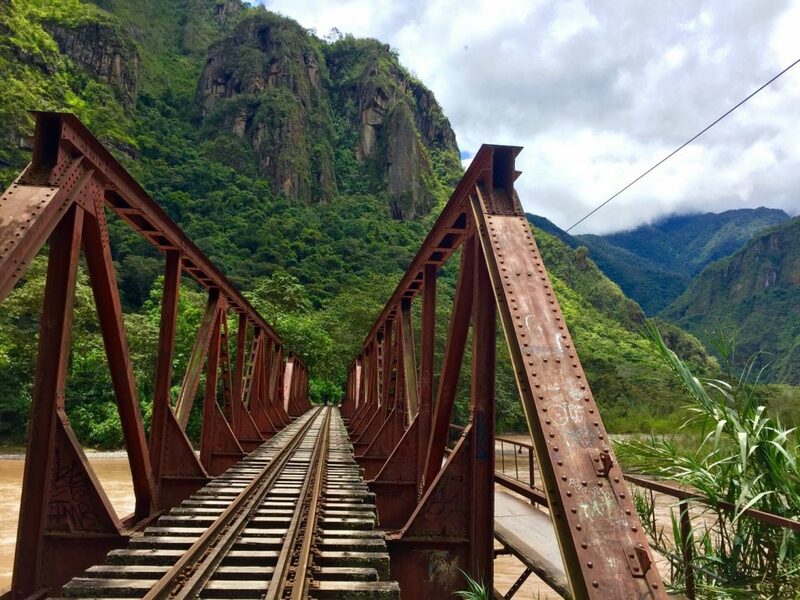 In Hidroelectrica we started walking along the Peru Rail train tracks. It’s perfectly safe to walk along the tracks as longs as you stay alert for approaching trains. Lots of people do it; even if you go alone, you won’t be the only person walking on the tracks. Depending on how fast you walk, it takes about 2.5 hours. 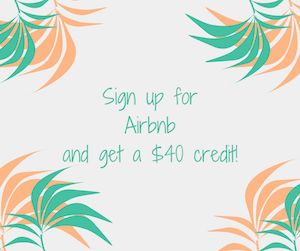 Don’t reserve accommodation in Aguas Calientes prior to arrival; hostel and hotel prices online are much higher than if you find accommodation upon arrival. Hostal (cheaper version of a hotel) owners will approach as soon as you enter the town center and offer to show you their rooms. We followed the first hostal owner who approached us and ended up in a nice place in the center of town. It was 40 soles (~$12) per night for a room with two beds and our own bathroom – not too shabby! We chose to only visit Machu Picchu because the weather was not cooperating and because the Huayna Picchu Mountain tickets were already sold out. Book Huayna Picchu Mountain tickets early! Tickets can be purchased in various locations including at the cultural office in Aguas Calientes, Peru Rail in Cusco, the National Bank of Peru, or online. We purchased ours at the office in Aguas Calientes the day before going to Machu Picchu. From Aguas Calientes, you can either hike up the path to Machu Picchu or take the shuttle bus. Becky and I hiked up to Machu Picchu from Aguas Calientes in the pouring rain and took the shuttle bus back down. I was worried about injuring my already-injured knee further and didn’t want to slip and fall to my demise on the wet stone path on my way down. 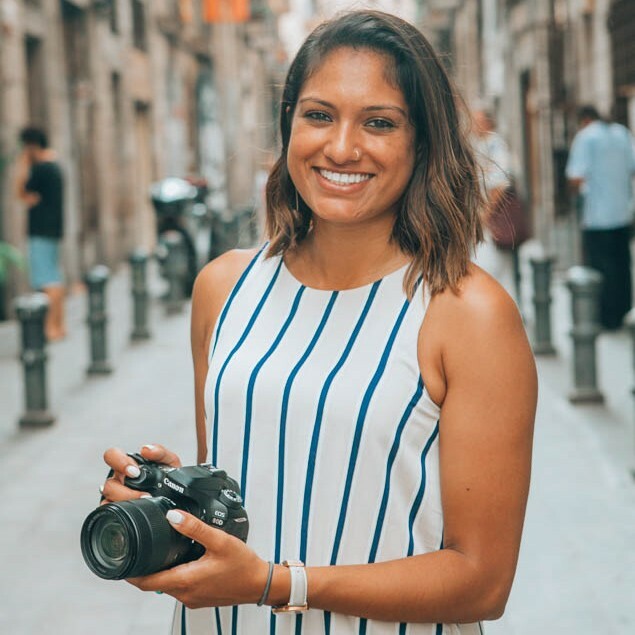 We are budget travelers, but a knee injury just wasn’t a risk I wanted to take when I still had 3 months left in my trip. I would have liked to do the Salkantay trek or hike the Inca Trail, but I knew I was going to be hiking in Patagonia and Becky was ending her trip a few days later so we didn’t have a lot of time. Paying for transportation, walking the train tracks, and hiking up to Machu Picchu made sense for our time frame and what we wanted to get out of the experience. Depending on where you reserve the Salkantay and Inca trail treks, they can both be pricey. 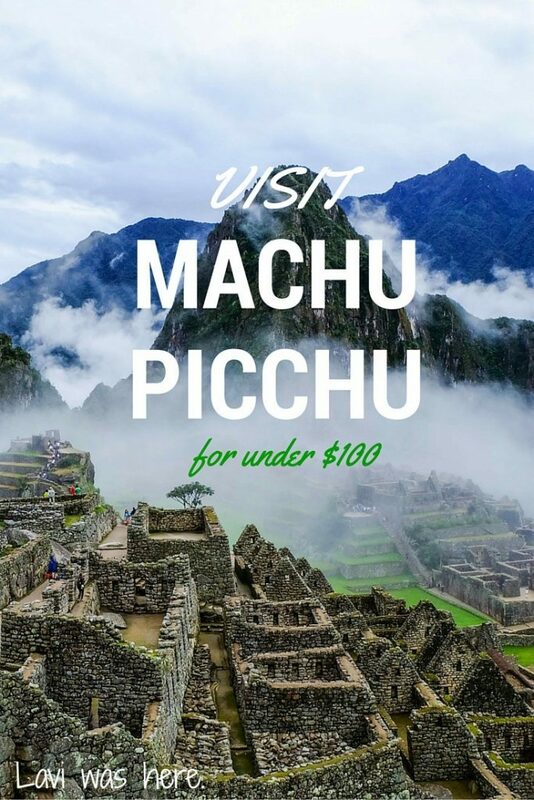 If you don’t have a lot of time or don’t want to hike, you can also take the Peru Rail train from Cusco but that is definitely not an option if you want to visit Machu Picchu for under $100. In total, I spent about 288 Peruvian Soles ($86 USD) to visit Machu Picchu for two nights. We arrived in Aguas Calientes around 4:30pm and stayed the night, waking up to hike Machu Picchu the following day. We decided to stay a second night so we could take our time exploring the ruins and walked back to Hidroelectrica the following day in time to for our van pick-up at 2pm. 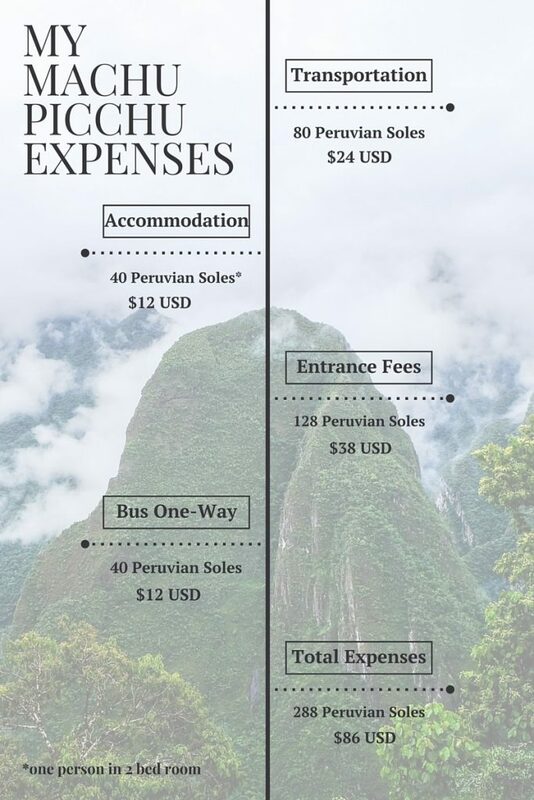 Considering that entrance fees are expenses that everyone must pay, finding a way to visit Machu Picchu for under $100 from Cusco wasn’t that hard! We would have saved 5 Soles on transportation if the bridge hadn’t collapsed and didn’t have to take the shuttle bus back down, but the 40 Soles shuttle bus was worth it considering we were soaked and I didn’t want to injure my knee further. I visited Machu Picchu in March. Transportation and accommodation costs may vary depending on the time of year. If you are only visiting Machu Picchu for a few days, I recommend bringing a daypack and not all of your belongings. Most hostels in Cusco will store your large backpack until your return. How would you recommend visiting Machu Picchu? Tell me about your experience! Excellent advice. I did the same a year ago but opted to take the Peru Rail back towards Cusco from Aguas Calientes. Though it was $70 one way it saved a full day of travel. 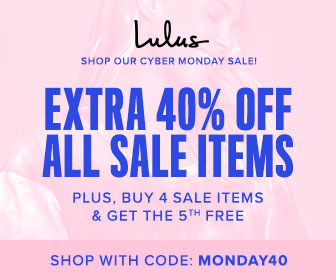 That put me over$100 too!